Preparing food has been a basic need since the beginning of time and cooking is an activity that is second nature to most of us. After all, every human should be able to just walk in a kitchen and prepare a good meal. Well, that not the case, preparing wholesome meals are not as simple as it looks. 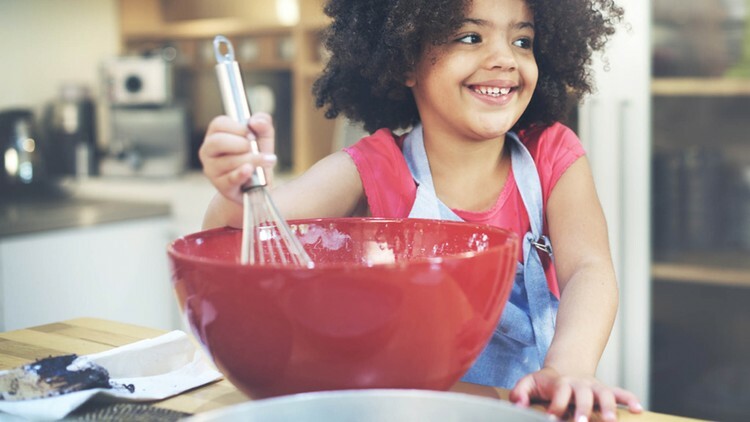 In this Cooking with Children course, it will teach the basic principles of safety, sanitation, equipment, and how to prepare great meals that children will love and have fun preparing. Adults and children will learn how to prepare pasta, pizza, chicken tenders, tacos, stir-fried rice, noodles, and even learn how to bake cookies. This course is fun and informative and provides recipes and all instructions to successfully prepare meals from start to finish.